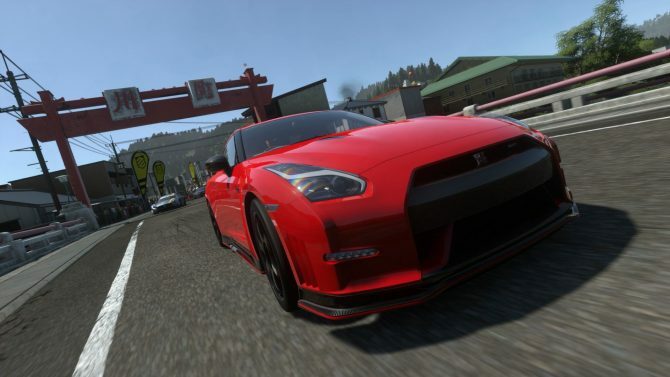 Evolution Studios keeps delivering with Driveclub, and today they released patch 1.27, including a revamp of the drift mode. They also announced the DLC for this month, that include a free Aprilia RSV4 RF ABS superbike for everyone, including those that don’t own Driveclub Bikes, and two paid DLC coming with the Koeniggsegg Regera and the Jaguar XJ220 cars, and the MV Agusta Brutale 1090 Corsa and the MV Agusta F4RC bikes. 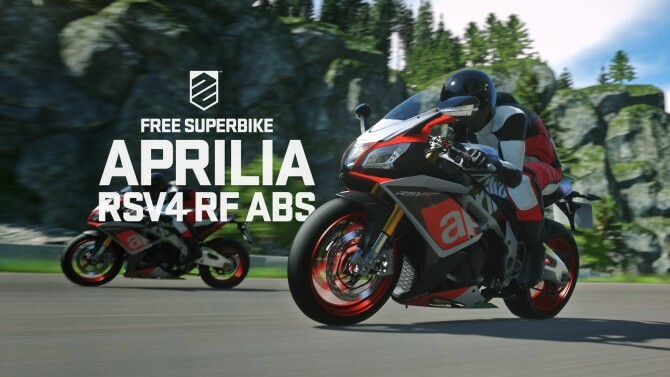 Free Superbike for everybody: Aprilia RSV4 RF ABS. 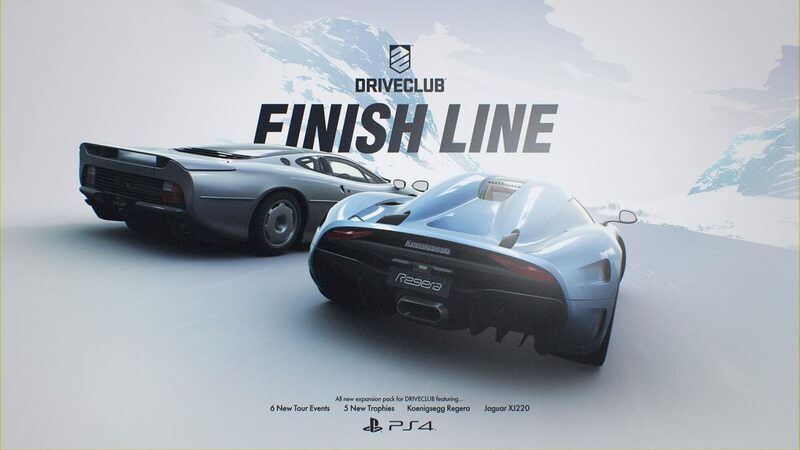 New “Finish Line” Expansion Pack featuring 6 events, 5 Trophies and 2 new cars: Koeniggsegg Regera & Jaguar XJ220. 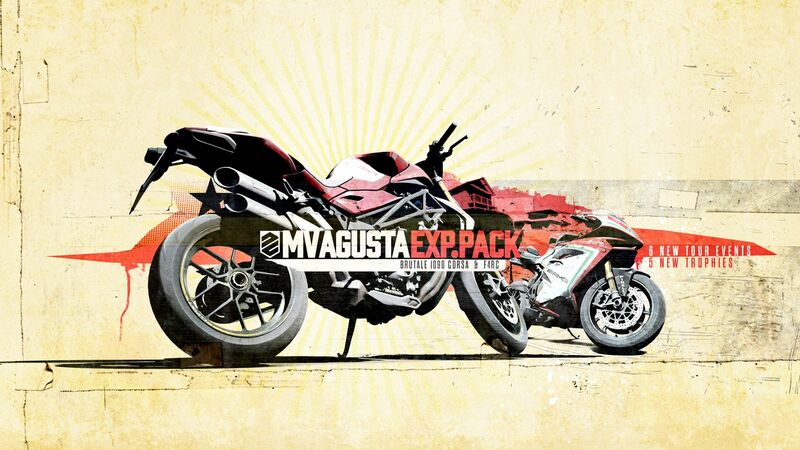 » New “MV Agusta” Expansion Pack featuring 6 events, 5 Trophies and 2 new Bikes: MV Agusta Brutale 1090 Corsa & MV Agusta F4RC.